when buying this product. Which combined with your current cart contents can be converted to into a voucher of £0.12 to be used on future orders. The Force 2.0 Lineman is newly created to provide even more protection with a lightweight, comfortable fit. 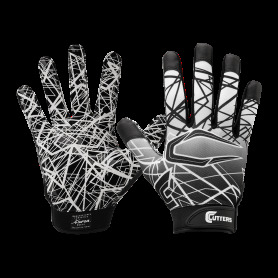 The Gamer 3.0 is game on for the all-purpose player looking for a glove with feel, grip, dexterity and performance of a receiver glove, plus the added security of streamlined padding. 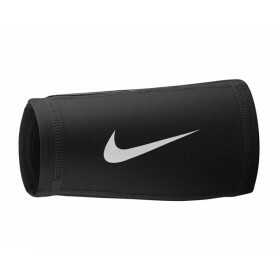 The Nike Pro Hyperwarm Handwarmer is made with insulating fabric and a weather-resistant shell to help keep your hands warm and dry during competition. Pairing poly lycra materials and perforated TackTech™ technology for long-lasting comfort and performance on gameday, the Wilson® Adult MVP Clutch Skill Receiver Gloves help maintain your explosiveness off the line through each quarter to beat the opposition and keep the drive alive. 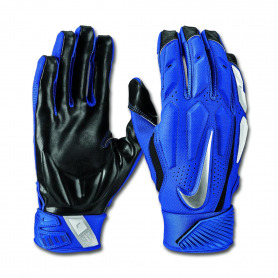 Get tough, durable protection on the field from the Nike Superbad 4.5 Football Gloves. These powerful football gloves are built to keep the backs of your hands protected and offer a sticky palm for maximum grip throughout the game. Padding on the back of hand keeps you protected. Lightweight and breathable knit construction. Magnagrip palm is sticky and maximizes catching surface. Adjustable cuffs for a custom fit. Pairing poly lycra materials and perforated TackTech™ technology for long-lasting comfort and performance on gameday, the Wilson® Youth MVP Clutch Skill Receiver Gloves help maintain your explosiveness off the line through each quarter to beat the opposition and keep the drive alive. Fight for every bit of yardage to move the chains in your team's favor with the Under Armour® Adult Combat 5 Full Finger Lineman Gloves. Designed to provide comfort and protection for players who expect consistent contact, Flex Technology ensures a full range of motion to prevent pass rushers from reaching the pocket. Complete with an abrasion-resistant DuraTack palm, these gloves maintain the strength needed to hold the line all season long. 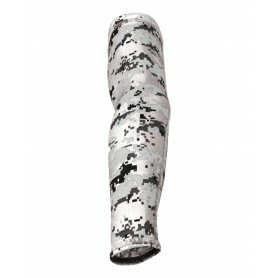 Absorb the biggest hits while also staying dry and comfortable with these forearm shivers. 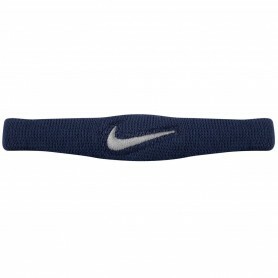 NIKE’s skinny Dri-FIT® bands fit around your biceps, elbows, or calves to keep sweat from ruining your game. The Dri-FIT material wicks away moisture to keep you cool, dry, and comfortable while the flat-seam construction eliminates chafing. 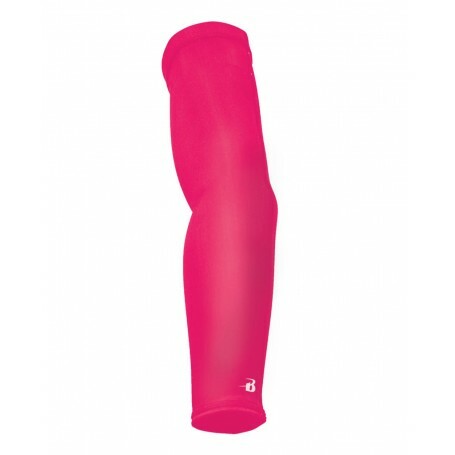 Their 9-inch circumference stretches to 21-inches for a snug, comfortable fit. Keep the plays as close to you as possible. Includes 3 windows for easy reference, storing 60-300 plays at once. 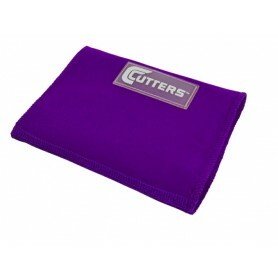 Features Cutters’ exclusive C-FLEX™ Material for a snug yet flexible fit. 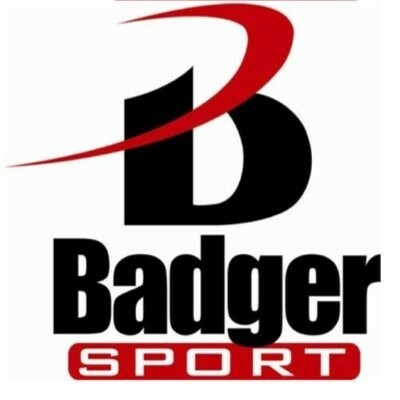 The Ultimate in lineman protection and performance. 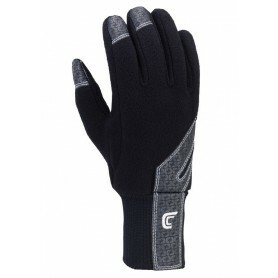 High-abrasion resistant C-TACK® material on palm and fingers. Meets NFHS standards. Allow your player to be a key unit in the offense’s point of attack by with the Under Armour® Youth Combat Full Finger Lineman Gloves. Engineered to provide unbeatable speed and protection when the ball is snapped, the gloves ArmourMesh material ensures that they meet the pass rush at full extension to keep the pocket open and free of defenders. Reinforced with a removable Power Strap, they’ll always be supported when the pressure comes. The perfect Cutters combo of performance, fit and durability. The 3.0 is designed with a lightweight back of hand for maximum comfort and flexibility. Get more support and durability with strategically placed panels. Every play, every situation. Always be on top of the game. The ultimate hybrid glove combines the fit, feel and mobility of a receivers glove with low profile, lightweight padding to deliver the ultimate in speed and protection. The Nike Pro Skull Cap 2.0 is made with stretch fabric that battles sweat to help keep you dry and comfortable during practice or on game day. Soft Fleece keeps hands warm and dry from cold and wet weather. Allows hands to easily and quickly slip in and out. 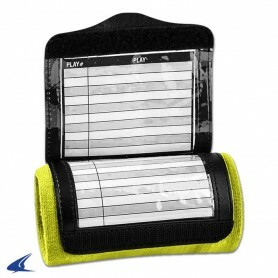 Ideal for QB's, RB's, receivers and coaches on the side lines. Adjustable waist strap fits all. Hot packs (not included) can be inserted between the hands for additional warmth. Pull on the ideal glove for the player seeking lightweight flexibility and extreme, no-excuses grip. GST Trench OL/DL Glove features a TackTech 3D Trench Palm that provides the most advanced football glove technology specifically designed to grasp and tackle the opponent. New 3D palm construction gives you a greater ability in grabbing the opponents while the ergonomic palm segmentation design allows for excellent fit and hand flexion. Back of the hand is a combination of breathable stretch poly and seamless thermoformed protective padding for low profile protection. NOCSAE approved. Are you a Straight Savage on the field? Prove your savagery with these epic zombie face gloves. GST Skill glove, specifically designed for WRs, DBs, RBs, & QBs, features a TackTech 3D Skill Palm that provides an ergonomic palm segmentation design that allows for additional hand flexion to specifically grab and hold a pebble-grained football. Back of the hand is a combination of New ProFuse stability technology that provides an exo-structural compression at the backhand for secure fit paired with a light and breathable stretch poly for maximum ventilation. Reinforced thumb-index finger extension points and wrap around finger construction increases glove surface area allows for maximum grip and durability. 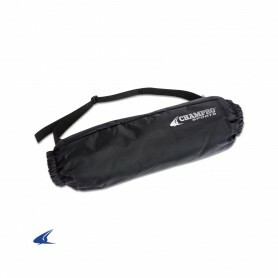 Right-Fit double pull slant strap wrist closure provides snug and secure fit. NOCSAE approved. No matter if a tough catch is needed in traffic, or you’re going deep for a big play, the Under Armour® Spotlight Series Gloves provide a compression fit and feel with an ultra-strong grip to ensure you’ve got the tools you need to change the game. Designed with a high compression, seamless HeatGear™ fabric, players will be cool and dry while having the support and flexibility elite players demand from their gloves. UA® GlueGrip™ technology ensures long-term tackiness that stays sticky and enhances receivers ability to haul in the tough catches. 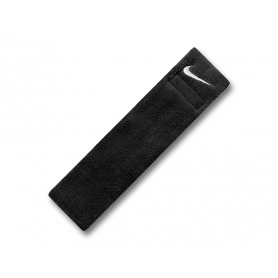 A neoprene closure strap is integrated into the wrist for maximum support, with a custom fit closure tab that allows players to adjust to their preferred fit. Invest in the tools that help reach your potential and wear the UA® Spotlight Series when looking to make an impact on the gridiron. 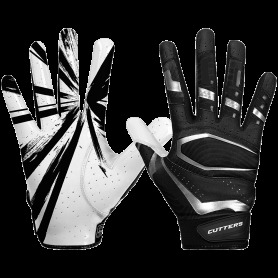 The Nike Vapor Jet 5.0 Skill Position Gloves, featuring an ultra-sticky palm are great for making those big plays. Players benefit from a comfortable, lightweight fit which is provided by the mesh construction and adjustable wrist closure. 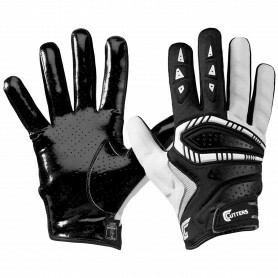 A top-of-the-line Coaches Glove for added warmth, better fit, and comfort. This glove is made with water-repellant, blocking 100% of the wind and providing maximum protection against the elements. 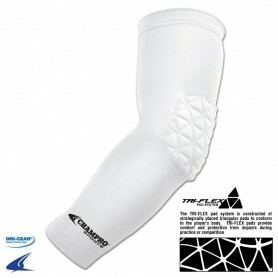 Features a stretch wrist cuff to keep cold air out, and C-TACK™ on finger-tips where coaches need it. GST Big Skill Glove, specifically designed for TEs, DEs, LBs, & RBs, features a TackTech 3D Big Skill Palm that provides the most advanced football glove technology with areas of the hand specifically designed to grip the ball, and other areas designed for tackling. Back of the hand is a combination of breathable stretch poly and seamless thermoformed protective padding for low profile protection. Reinforced thumb-index finger extension points and wrap around finger construction increases glove surface area allows for maximum grip and durability. 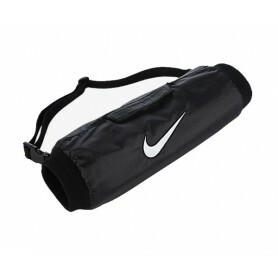 Right-Fit double pull slant strap wrist closure provides snug and secure fit. NOCSAE approved. The Nike Superbad 4 Youth Football Glove is designed with knit fabric and extra padding where you need it most for a breathable, lightweight fit and soft cushioning. Dynamic graphics celebrate the biggest game of them all in bold style. 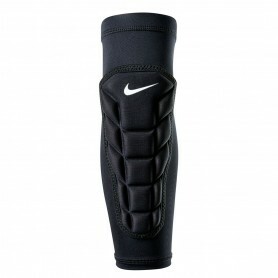 Combat in-game distractions like fatigue and abrasions by wearing the Nike® Pro Adult Dri-FIT® 3.0 Arm Sleeves. Adding a smooth layer between the playing field and your arms, the compression fabric limits scratches to make sure your performance is on point. 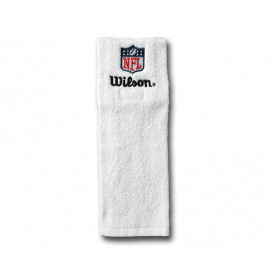 Constructed with Dri-FIT® fabric, these sleeves keep your arms cool and dry when you need to make game-breaking plays to keep your team in contention. The Force 3.0 Lineman is the ultimate glove for battling in the trenches. 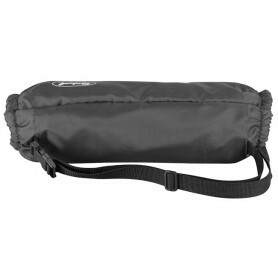 It provides substantial padding while maintaining a flexible, minimal feel. When combat goes hand-to-hand. 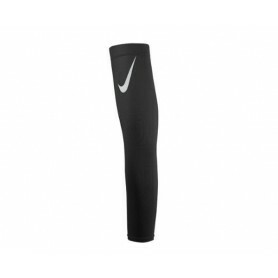 The Nike Pro Hyperstrong Padded Elbow Sleeve 2.0 guards against abrasions and impacts during competition with foam padding in key areas. 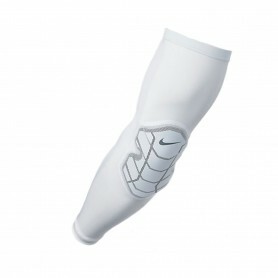 A form-fitting sleeve delivers locked-in comfort and a secure fit. Absorbing, quick-drying terry cloth to help keep hands dry. Hook and loop velcro closure with embroidered Swoosh logo and locker tag to help player correctly identify from one another. Machine washable. 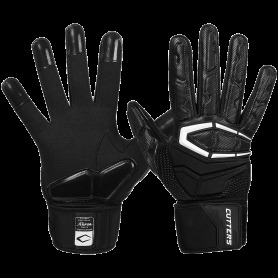 Break out of coverage and find an open position with the Under Armour® Adult F5 Receiver Gloves. 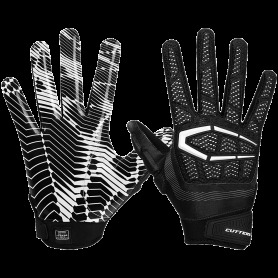 Highly ventilated on the palm and backhand to keep your hands cool and dry throughout each game, these gloves will never hinder your on-field performance. The gloves also include Armour® GrabTack on the entire palm for maximum grip, ensuring that your deep-threat status will be cemented with each visit into the endzone.